Back to school is right around the corner for many families and the giveaways and contest that will be popping up in August are going to offer some amazing prizes! Let's start August out with an Asus Chromebook giveaway! 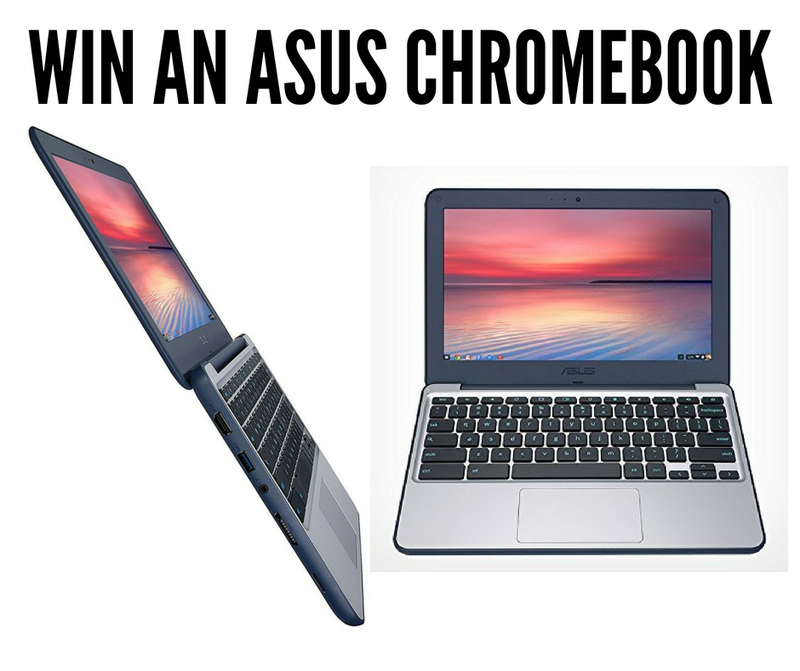 You have until August 31, 2018 to get your enter in to win an ASUS Chromebook C202SA-YS01 11.6" Ruggedized and Water Resistant Design with 180 Degree Hinge (Intel Celeron 2GB, 16GB.